Coming up with something to cook for dinner, shopping for the ingredients, and preparing a well-balanced, delicious meal night after night can become a bit of a drag. Add to that the disincentive of standing in front of a hot stove when the weather is in the 90’s, and visions of take-out menus begin to dance in my head. In fact, as a wife and mom with 28 years of meal planning and preparation under my belt, I often fanaticize about a day when I can hand in my apron, pick up a cocktail, and simply rest on my cooking laurels. Unfortunately, each evening, I am rudely awakened from that beautiful dream when someone asks me “what’s for dinner?” With this in mind, I thought I’d share a week’s worth of tried and true summer dinner ideas in hopes of providing some meal inspiration to other kitchen-weary cooks. However, you should know, that while I still cook most nights, I also feel absolutely no guilt about having Dominos on my laptop’s bookmarks bar and neither should you! 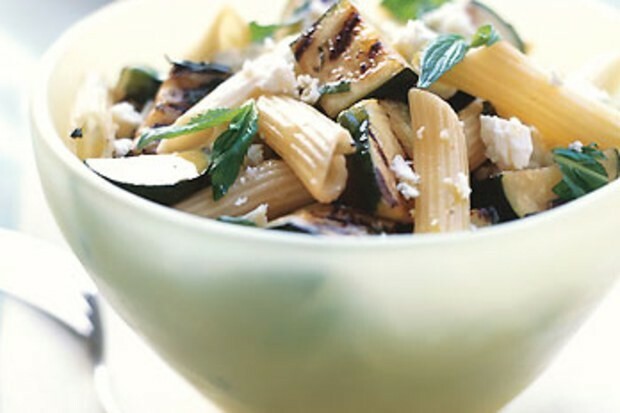 Penne With Grilled Zucchini, Ricotta Salada, And Mint–This is a light but flavorful pasta dish that takes advantage of summer farmstand staples such as zucchini and mint. 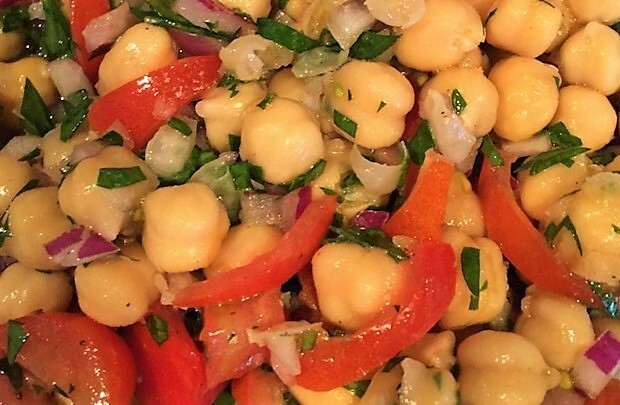 It’s a great dish to make for a picnic as well since it can be served hot or at room temperature. 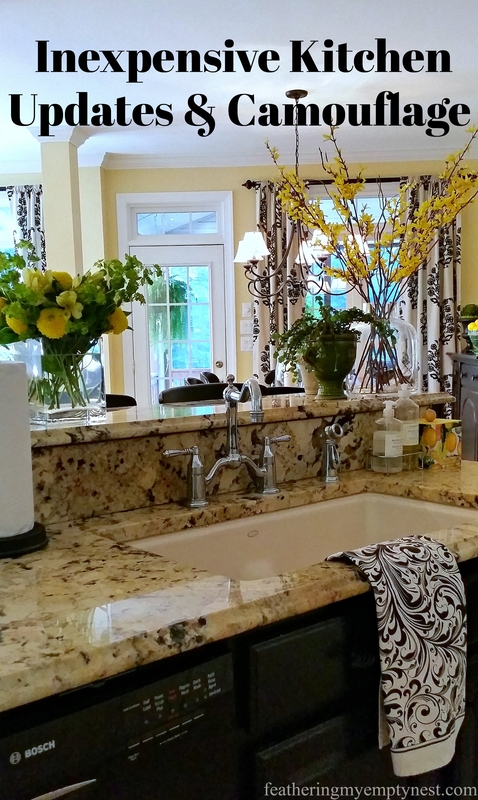 Chicken Piccata–Of all the recipes in this weekly menu, this is the one I make the most. It is super quick, as I always have the ingredients on hand. I often don’t even bother to bread the chicken, although I do usually add a couple of tablespoons of capers to the sauce right before I serve. Lamb Burgers–There are a lot of recipes out there for lamb burgers and because my family really likes lamb, I feel like, at one time or another, I have tried them all. And with all this research, I can fairly confidently say that the spices in this recipe make it one of the best and most flavorful lamb burgers ever. Vietnamese Beef Salad –This is a recipe that I clipped from “Real Simple” magazine years ago. I wasn’t sure how the unusual the combination of ingredients, such as papaya, steak, and radishes, would go over with my picky family. 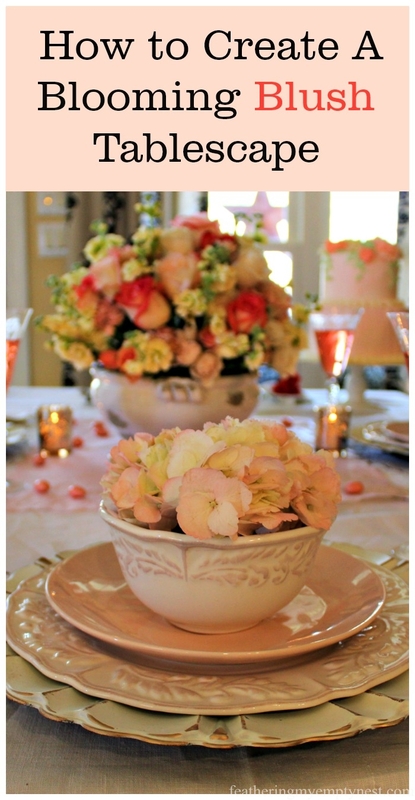 However, to my surprise, everyone loved it so much that it became one of my family’s most requested recipes. 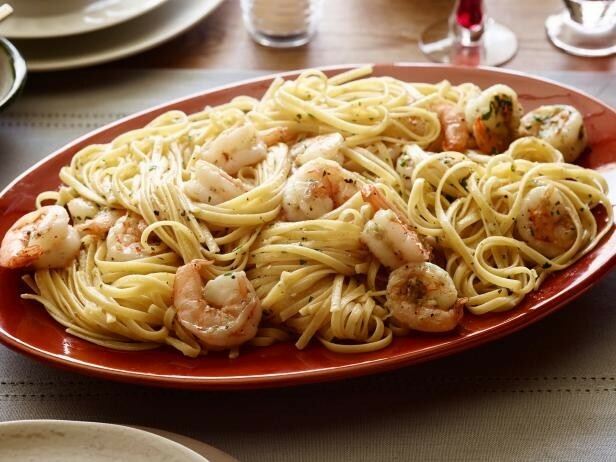 Shrimp Scampi –This is a great lighter pasta recipe that is quick and easy to pull together any time, but I particularly like to make it at the beach when I can get really beautiful fresh caught shrimp. 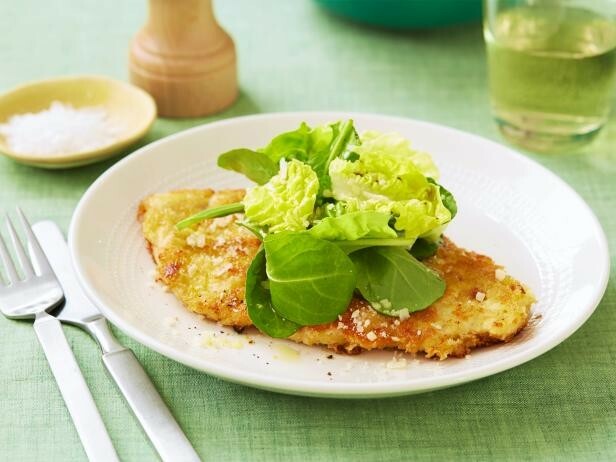 Parmesan Chicken Over Salad –This is one of my favorite Ina Garten recipes to make during the summer. 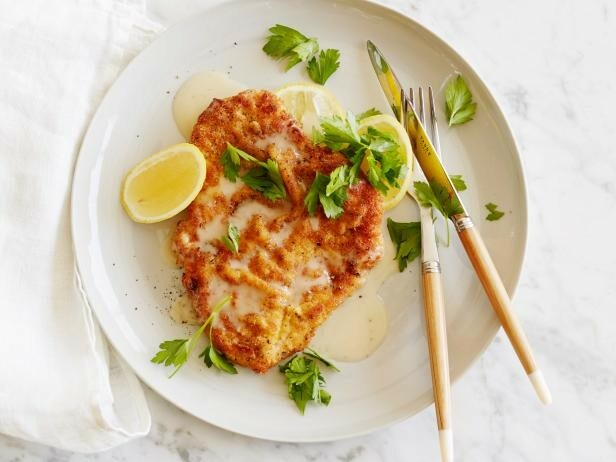 The crisp lemony lettuce combined with the hot and cheesy breaded chicken breast is a perfect meal to savor al fresco with a cool glass of Chardonnay. Margherita Pizza -Traditionally, this Neapolitan style pizza does not have tomato sauce but my family likes to have a bit of sauce as a base for added flavor. If you do add sauce, it is imperative that you use Roma tomatoes because they are generally meatier and less wet than other vine tomatoes. This will ensure that you don’t end up with a soggy crust. Place Boboli on a baking sheet and spoon a light layer of tomato sauce over the crust. Sprinkle with garlic powder, oregano, and crushed red pepper. 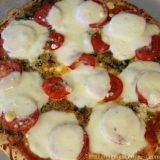 Add slices of tomatoes and Mozzarella cheese. Sprinkle with grated Parmesan cheese and bake for 10 minutes or until the Mozzarella is melted. Thanks so much for commenting. I hope the menu ideas are helpful! Oh boy this week’s post made me hungry! It all looks delicious. It is easy to get in a rut fixing dinner, but your suggestions have sparked meal creations! Ina is one of my favs. She is wonderful at showing fancy done simple! Thanks so much, Deborah for your comment and for being such a faithful reader! I love Ina too. I don’t think I’ve ever tried a recipe of hers that I didn’t love.